Ahem. Once again, open mouth, insert foot. 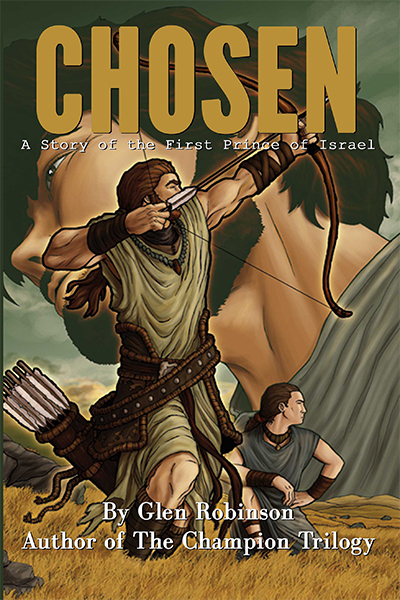 I was at a low spot last week when I pronounced my latest book, Chosen, as officially tanked. It was slow in getting started, and impatient as I am, wanted more immediate response than I was getting. Just about the time I make an official announcement to that effect, you readers decided to prove me wrong. Sales are still slow, but there are there. And I hope picking up. 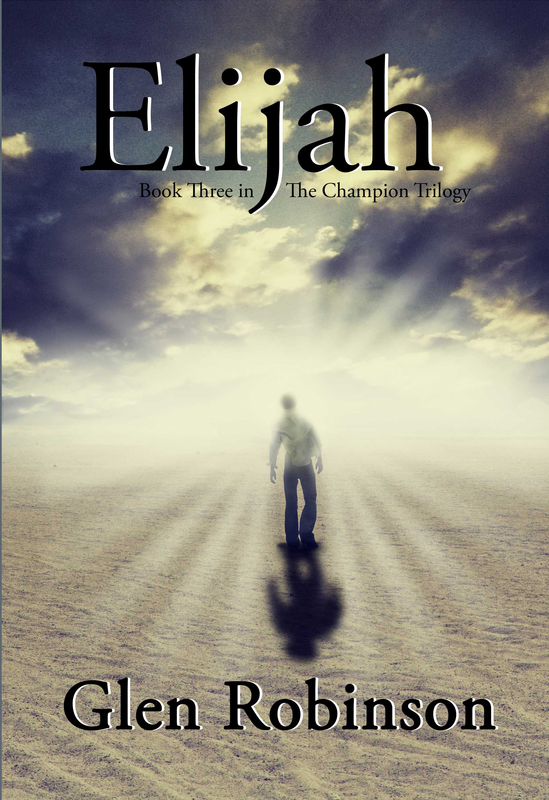 At the same time, I am in the third day of my giveaway for Elijah, the third book in my Champion series. And that is going very well. I know you can’t consider giveaways as a source of income, but they accomplish two things. By getting it in people’s hands, I’m more likely to get some reviews on Amazon and Goodreads, which I am learning is the bread and butter for us indie writers. Second, more people are learning about The Champion series in particular and about me as an author. If they like what I read, then maybe they will be back for more. My Elijah giveaway has taken me in author ranking from about 10,000 to about 500, which ain’t bad. And it took Elijah itself from about 1.5 million to 500th place. That doesn’t sound like very high on the scale of things, but we’re talking about Amazon here, and so I will take it. Yesterday, I completed yet another rough draft on the storyline for Salome’s Charger, the Christian suspense novel that I will be co-authoring with Celeste Perrino-Walker. This time around (maybe the 10th time we’ve looked at it), I wrote up chapter summaries. That’s an indication that we’re getting closer to putting words on paper–or the screen. I’m eager to get started on two other writing projects; once I officially decide which one to do and get started, I’ll share it with you. And then there’s, of course, the fact that I’m teaching a full load of classes during the daytime. But no sweat. I can always take advantage of all those empty hours between midnight and 6 a.m. The wife is working a couple of nights each week, so that gives me more time to write and fewer excuses not to. So let’s see if I can come up with some words pretty soon….